Art, athletic and academic programs will all be stung by the sharp-edged cuts at the Pelican Rapids schools. The All School Musical production will be slashed, for starters. Vocal music will be lopped off–by one-half position. 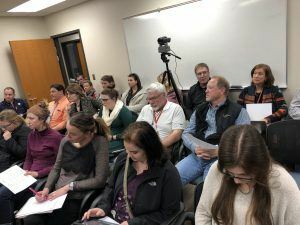 A crowd of about 30 packed into the Pelican Rapids School Board meeting chambers April 3, to learn about the impact of nearly $1 million cuts, which will be in force for the next school year. Meanwhile, the reduction of the teaching force at the elementary level will drive up class size, though the administrators and board were careful to retain class sizes of about 20 in grades Kindergarten to 2, and about 23 pupils per classroom in grades 3 to 6. Sadly, Pelican’s success in increasing reading and math test scores among lower grade students came at a cost. Smaller class sizes, and more teacher-pupil one-on-one instruction delivered results–but came at a cost, which steadily exhausted financial reserves over the past four to six years. On the arts front, Pelican’s new, state-of-the-art fine arts auditorium will be under-utilized. By eliminating the school musical, and paring both vocal offerings, there will be fewer performing arts opportunities. Choir director Lori Paakh and band director Sean Fitzsimmons both delivered impassioned pleas to preserve the arts, at the April 3 school board meeting. “Once these programs are cut, it is very difficult to build them back up,” said Paakh, who quoted that music and performing arts, scientifically, tap into 90 percent of a youth’s brain function–from sight and sound to human emotion. “A trickle-down effect” on learning is the result of limiting arts education, said Paakh, who urged the board to save music and art education. Band director Fitzsimmons said that cuts in music, years ago, have never really been restored. Now, music will be slashed to basically three full time equivalent. 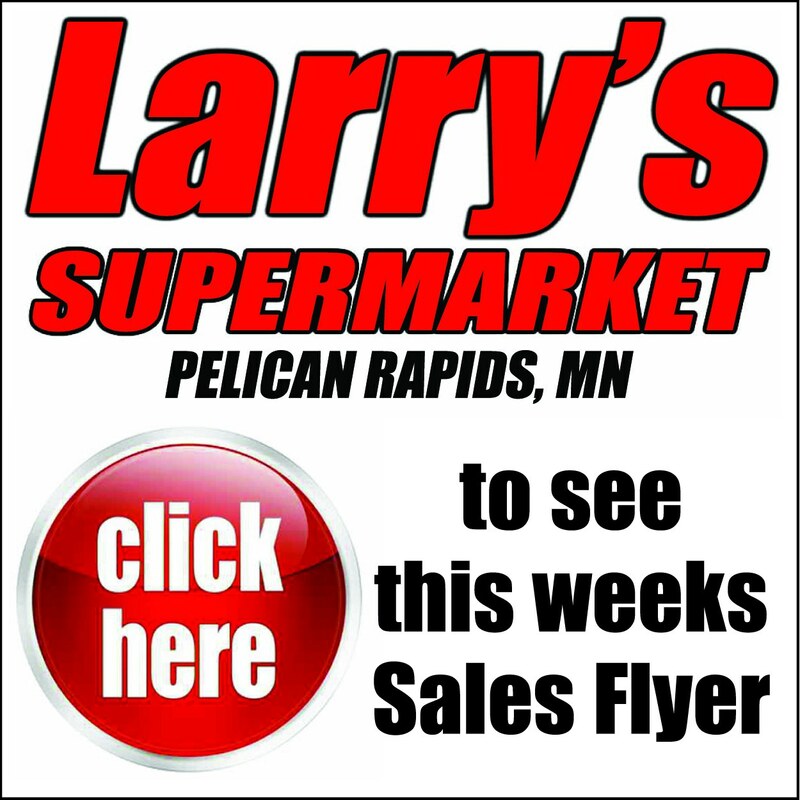 Phy ed, junior high track, and assistant boys basketball coaching positions will be cut–affecting health and athletic programs from lower to upper grades.